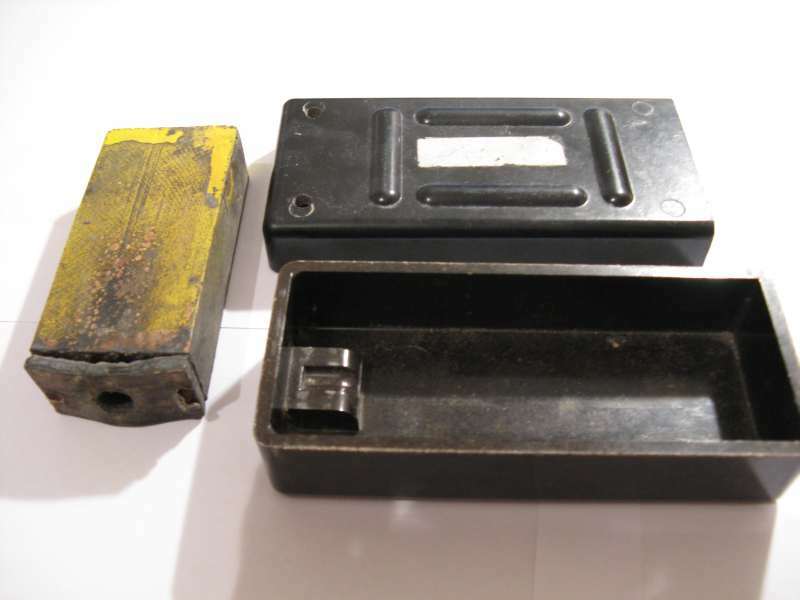 The body of the mine was made of black bakelite, and held a 200gram HE charge. Can anyone provide photos of the "live" mine, first type? Send a mail. The VPMA-1 is the practice version of PMA-1. 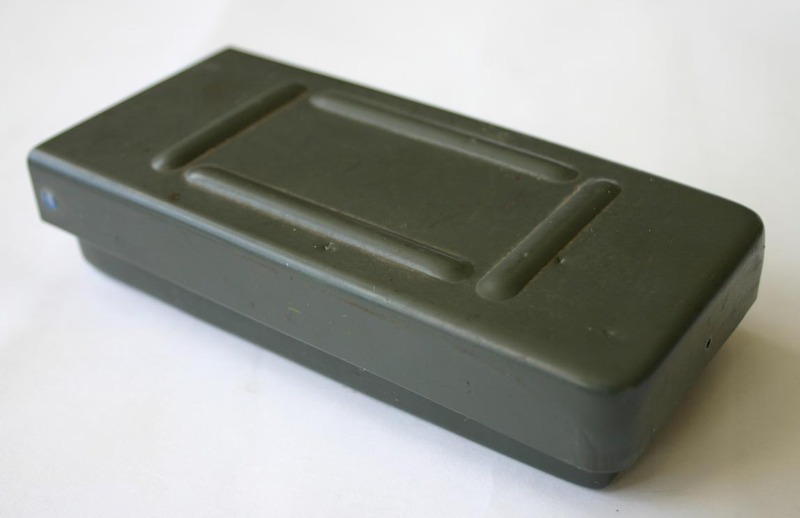 It has the same dimensions, case materials and colour as the real mine PMA-1, but it doesn't have 200 gram explosive charge. 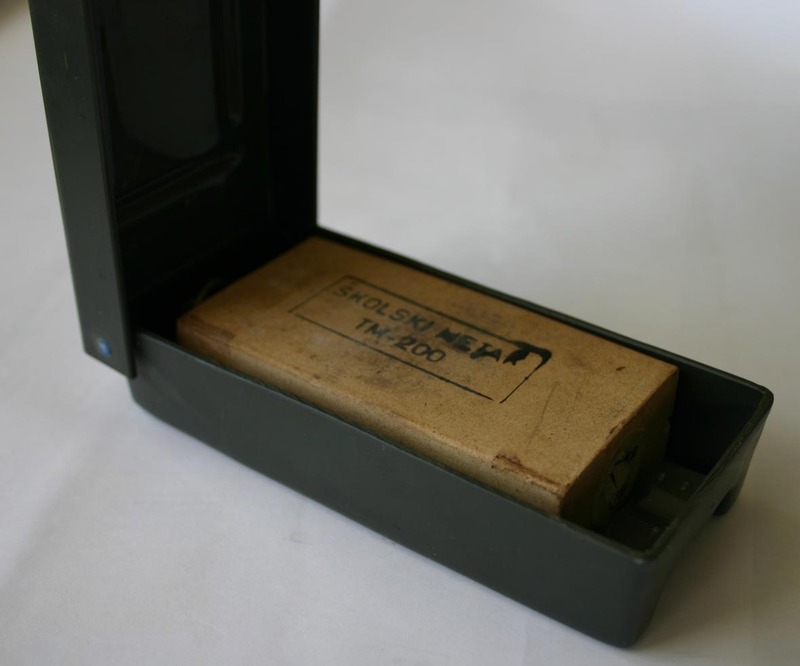 It has wooden block, yellow colored, filled with smoke pyrotechnic mass.That block has the same dimensions as 200 gram explosive charge for PMA-1. 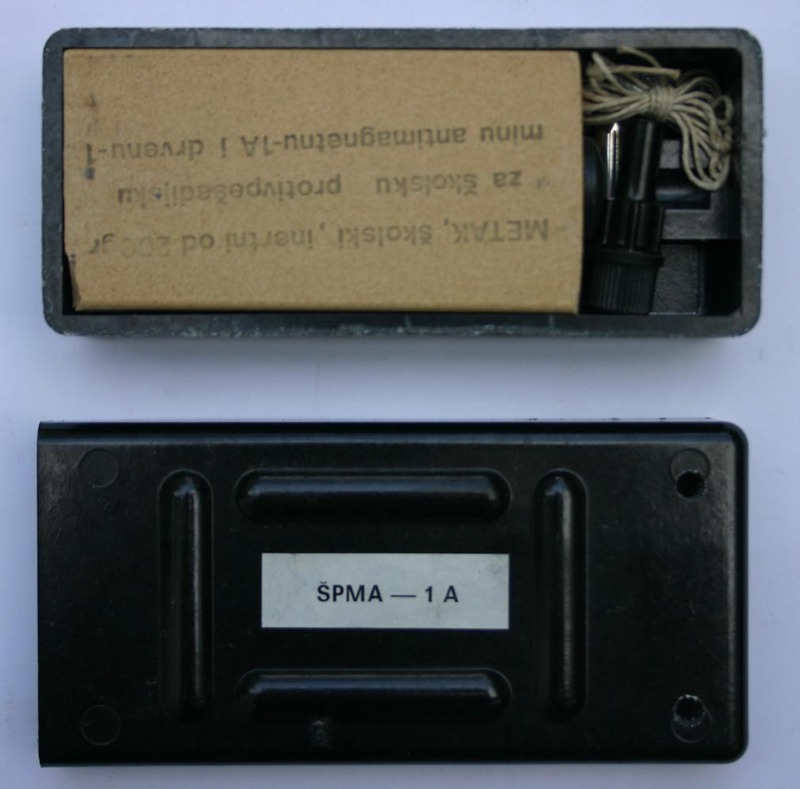 When the soldier steps on VPMA-1, the igniter sets off the smoke pyrotechnic mass and smoke goes out through the 2 holes on the upper part of the mine and signalizes it's activation. Some of these mines have yellow band painted on the top part of the mine which symbolizes that it is practice mine, but older production (from 1950s) don't have this yellow band painted. The photo on the right shows the VPMA-1 in a later version, marked with yellow paint to identify it as a practice mine. 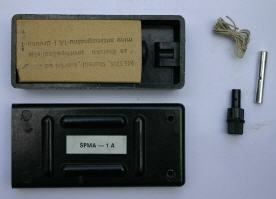 This second type (modernized) PMA-1A, was no longer made of bakelite, but normal plastic. 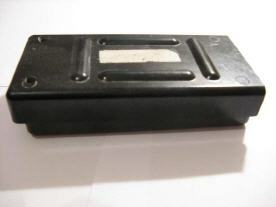 In function, it stayed the same. 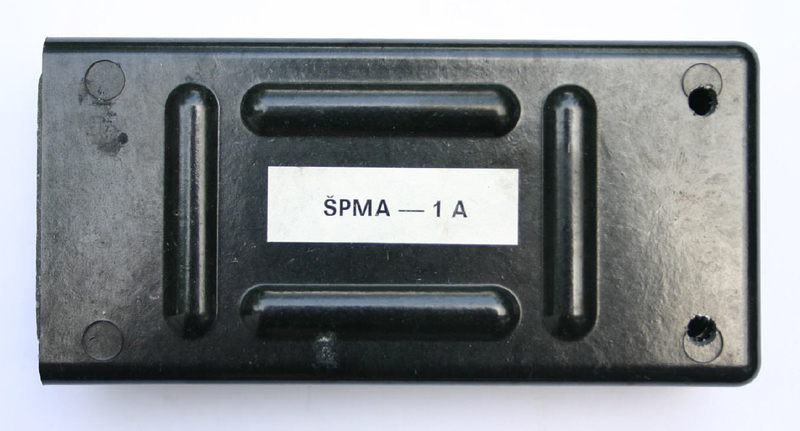 A practice version existed too and was called VPMA-1A. 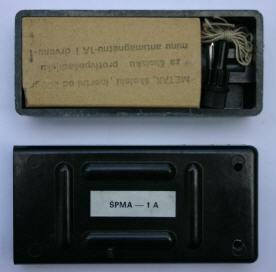 The ŠPMA-1A is the classroom trainer for the "live" PMA-1A. 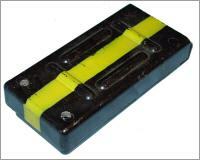 It is completely inert and to be used indoors as an instruction model.